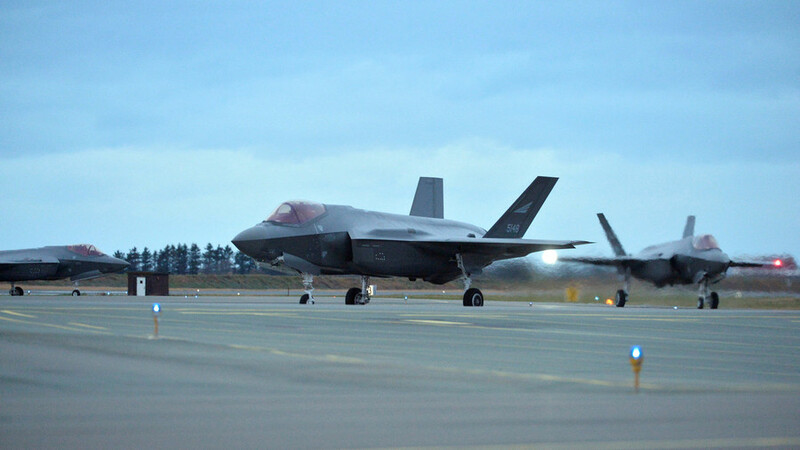 Norway’s new F-35 fighter jets boast an impressive array of high-tech gadgetry, but Norwegian defense officials were surprised to learn of one unadvertised feature: the pricey plane relays sensitive data back to its US manufacturer, Lockheed Martin. “Due to national considerations, there is a need for a filter where the user nations can exclude sensitive data from the data stream that is shared by the system with the manufacturer Lockheed Martin,” said Defense Ministry senior consultant Lars Gjemble, as cited by Norway’s ABC Nyheter. 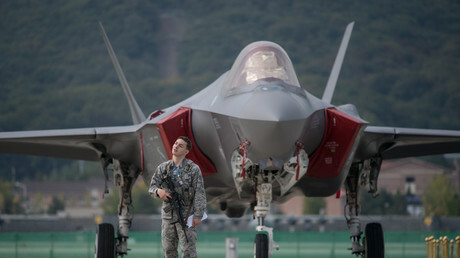 Norway has committed to buying 40 F-35 fighter jets, and is expected to purchase an additional 12, altogether totaling NOK 67.9 billion ($8.36 billion). Some of the details surrounding the deal have already raised eyebrows. In what has been described as a “blunder of epic proportions,” it was revealed earlier in November that the pricey aircraft will be housed in tents until proper hangars can be constructed – a project expected to be completed in 2020. — Defence Today (@DefenceToday) 12 ноября 2017 г.